We all enjoy great music, but do you enjoy great sounding music as well? 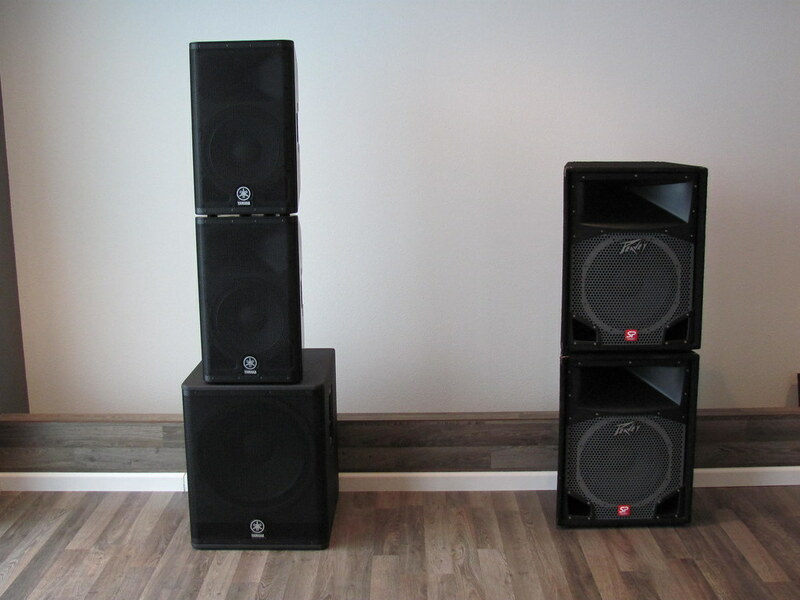 Our Upgraded Sound Systems are some of the best sounding PA systems you will find in the state of Iowa. 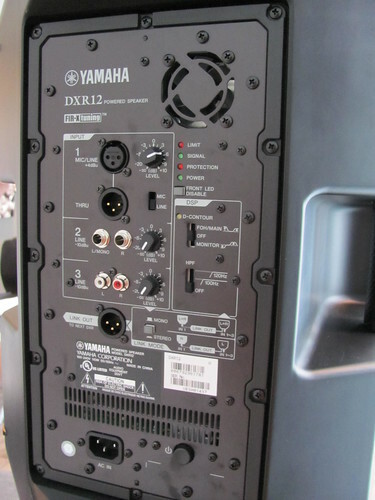 Not only do they produce a clearer, more precise sound than a standard set of PA speakers are capable of producing, but because the amplifiers/mixers are built right into the speaker we are more easily able to provide music to cocktail areas and ceremonies. If you’re a fan of solid bass and crisp vocals consider asking about this option! Doing something fun, funky and non-standard for your event that requires sound? We can help. From outdoor venues that offer the perfect settings but no amenities to out of the way event spaces that have never heard of an audio system, we can make it happen. Having sound support is key for ribbon cuttings, charity events and weddings where you have an unusual venue. Let’s sit down and talk about a custom sound system rental for your unique event! How Does an Upgraded Sound System Compare to Standard?